Must see! Pristine, ranch style home located approximately 5 minutes from the beach. 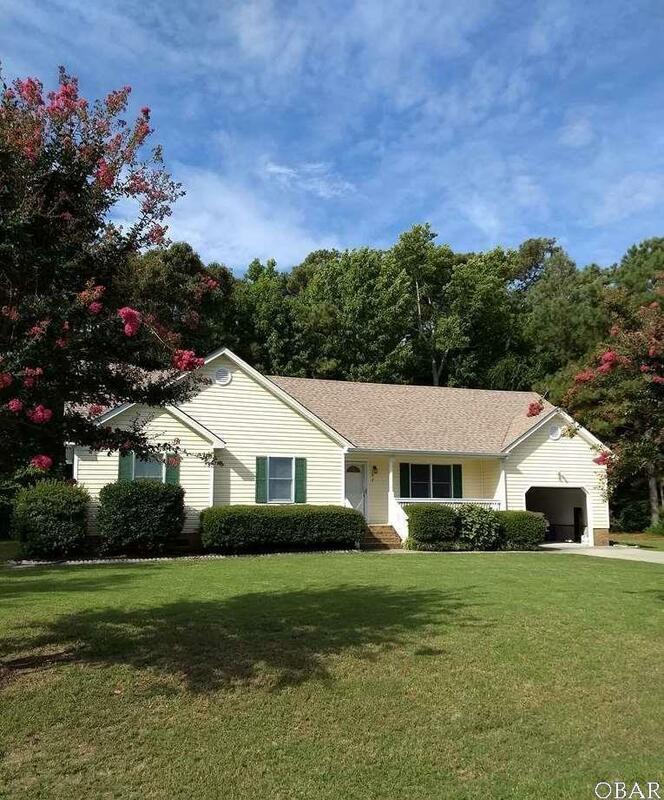 Situated on a large lot, which backs up to the woods, this home features a cathedral ceiling, large FROG, climate controlled sunroom, deck, and more. Numerous updates include Pergo flooring, new appliances, paint, countertops, whole house water filtration system, and paint. This home has been meticulously cared for by one owner. Won't last long!